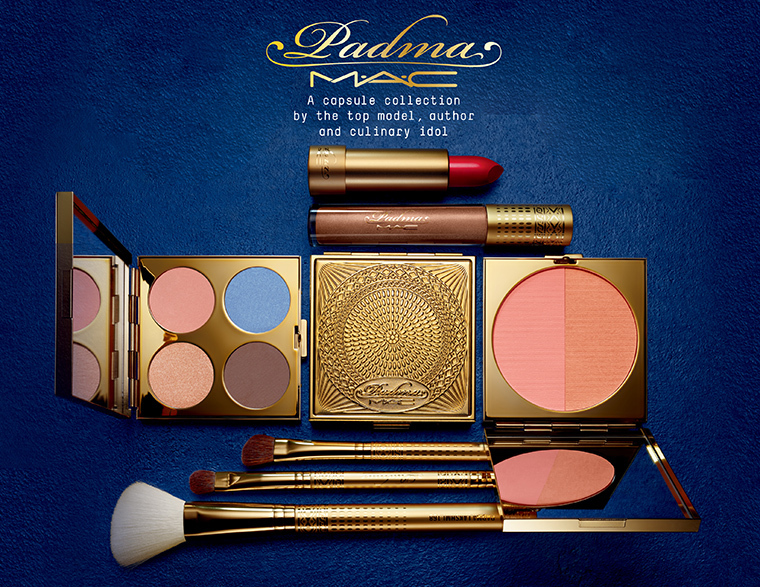 MAC Cosmetics collaborates with Padma Lakshmi on a limited edition capsule designed and envisioned by the model, author, and the culinary idol. The 17-piece collection sees a very precise and structured color choice, characterized by classic shades, revisited in a modern key and made so suitable to build every type of look from sophisticated to unique, and fully reflects the personality of the famous model: whether it's day or evening make-up, all the products in the collection offer endless possibilities and unique combinations. 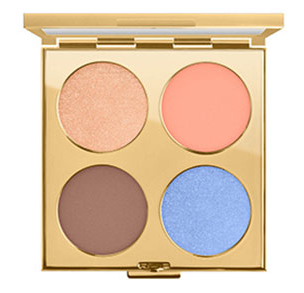 To inaugurate the limited edition MAC X Padma Lakshmi, Desert Dusk Eyeshadow Quad is a wonderful palette of eye shadows characterized by 4 versatile and easily exploitable shades. A selection of eyeshadows refined and expertly created by Padma to create delicate and elegant looks, having fun playing with different finishes and textures. 70'S Sunset Eyeshadow Quad palette stands out for its character and originality. In the previous Desert Dusk palette the colors were soft and delicate, this time, the color selection chosen by MAC Cosmetics and Padma appears more decisive and exhibits character and personality through classic but intense and vibrant tones. 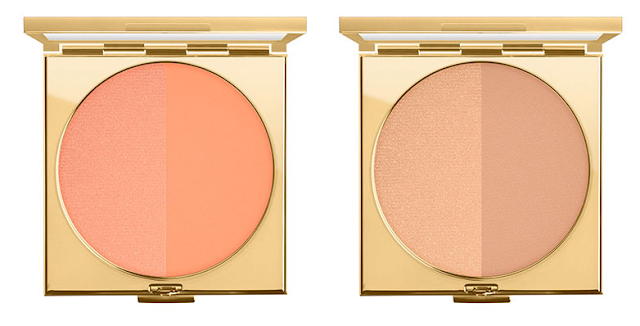 Another highlight of this limited edition is undoubtedly the Powder Blush Duo, a face palette offered in two different colors. 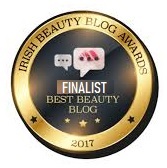 Designed to adapt to any type of complexion, each palette contains two blushes in different shades, suitable to illuminate the base or create a slight contouring, but always in a discreet and natural. A dual-ended, double-pigmented, ultra-pigmented and long-lasting eye pencils. 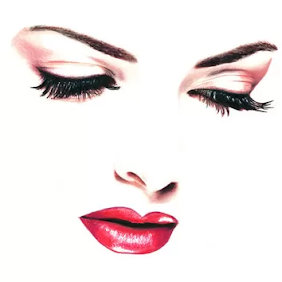 The soft and flowing mine facilitates its fading, making them suitable both for use in the inner eye rim and for use as a base for the eye shadows that we will combine. Each eye pencil includes two different shades designed to create harmonious and extremely elegant color combinations, which make the eye make-up unique. 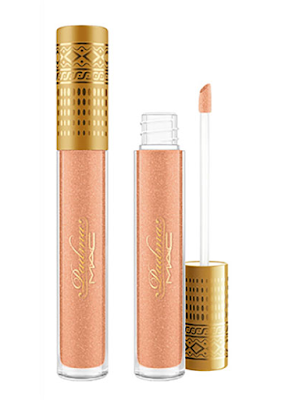 A creamy and vinyl lip gloss proposed in a unique exclusive shade. Suitable for illuminating lip makeup, it is versatile and usable in everyday life thanks to the choice of an absolutely "universal" tone. Nefertiti - Golden peach with pearlescence. 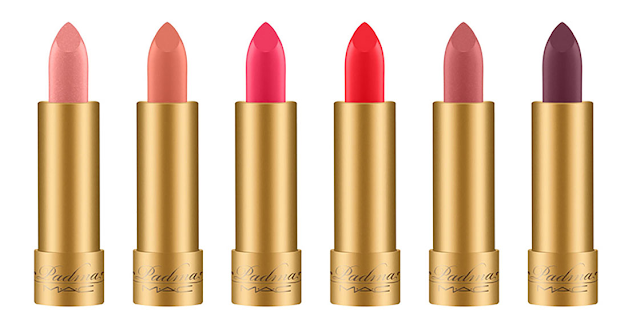 Like any self-respecting MAC Cosmetics capsule collection, there is also a selection of Lipsticks available in bright, vibrant colors with undisputed elegance. Ready to satisfy different tastes and needs for those who like to stand out but with sobriety and taste. Concluding the MAC X collection Padma Lakshmi, 3 limited edition brushes with refined and sought-after design: real collector's pieces!